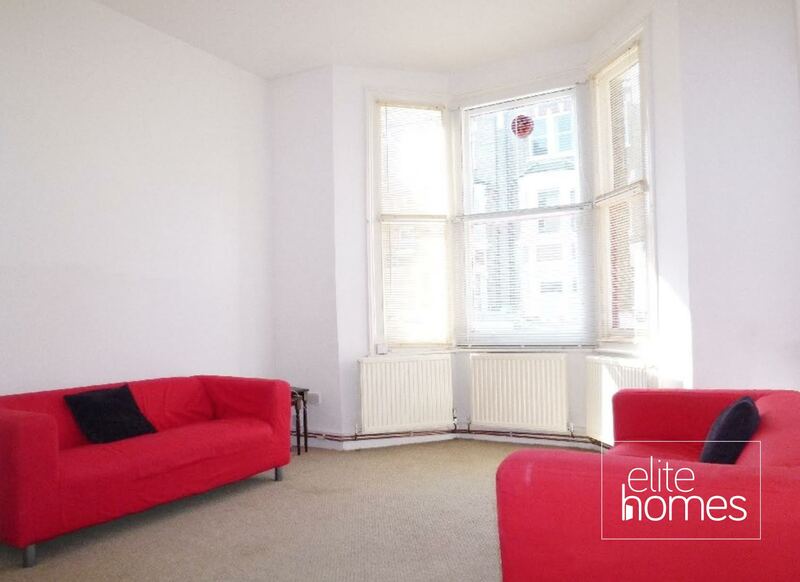 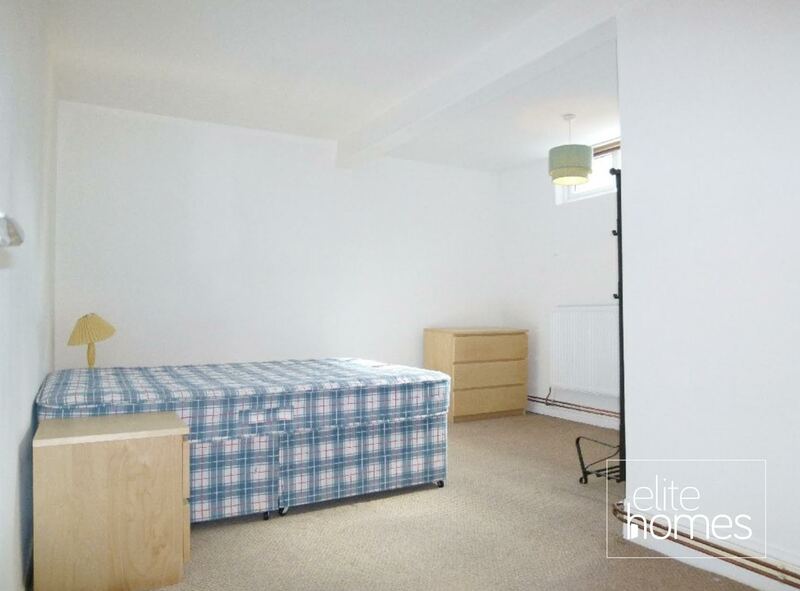 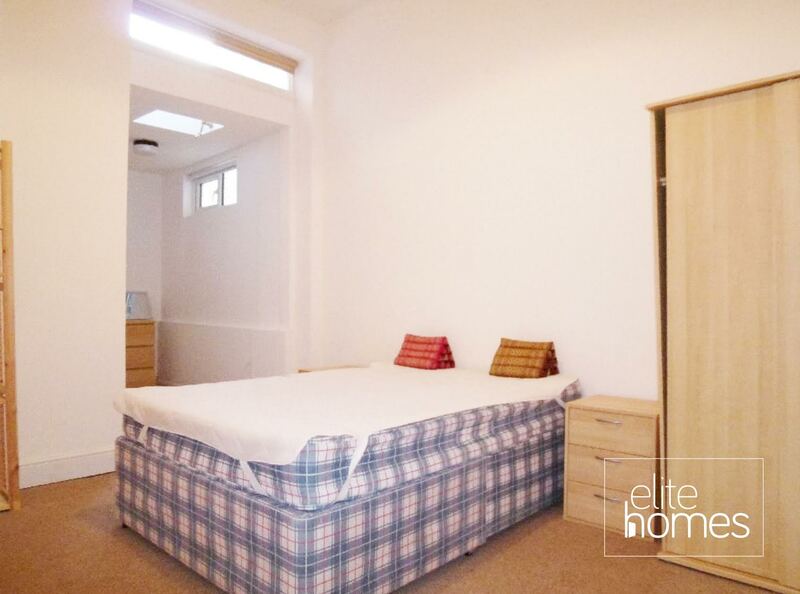 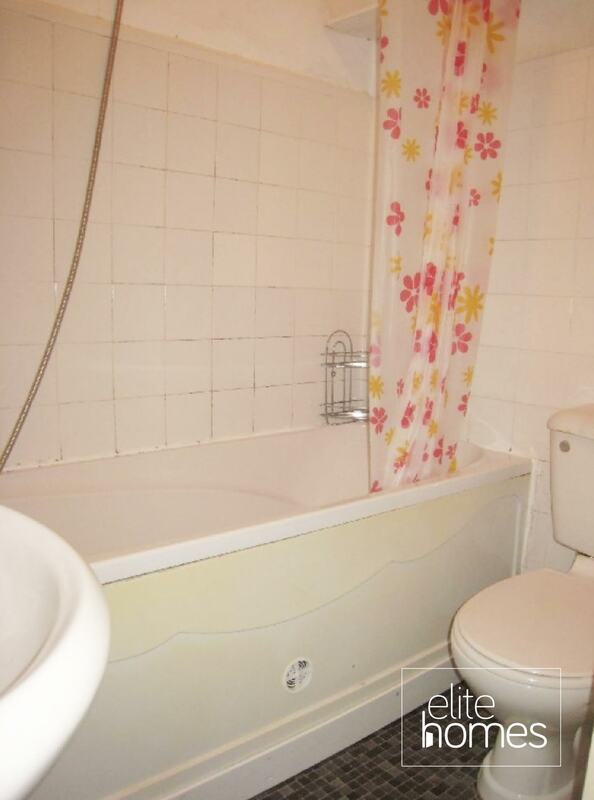 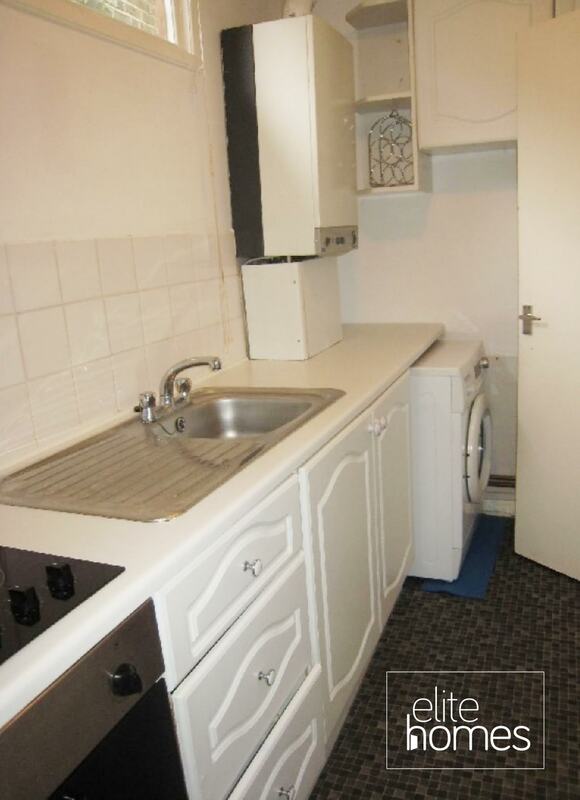 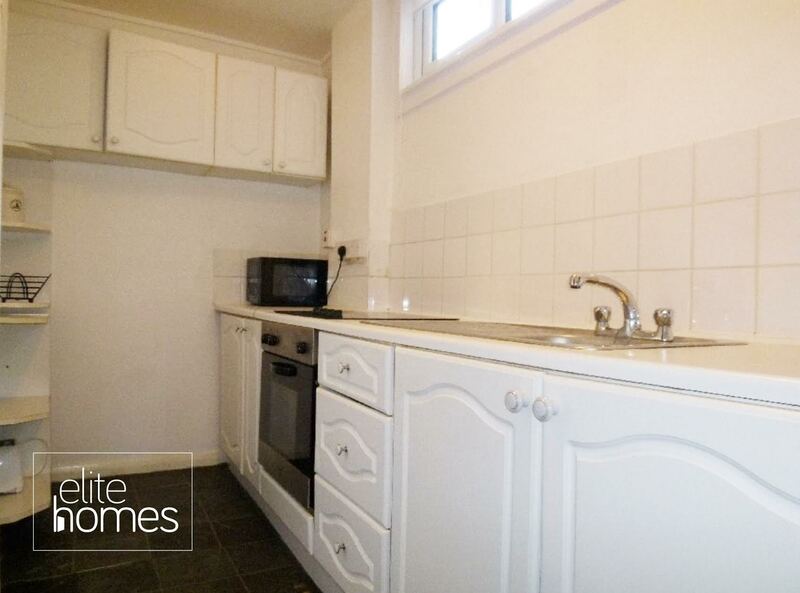 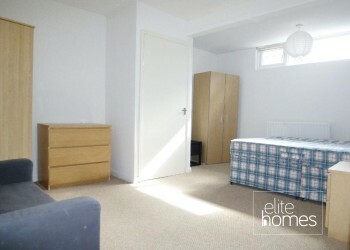 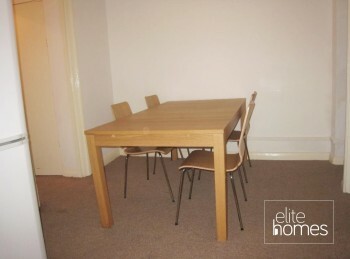 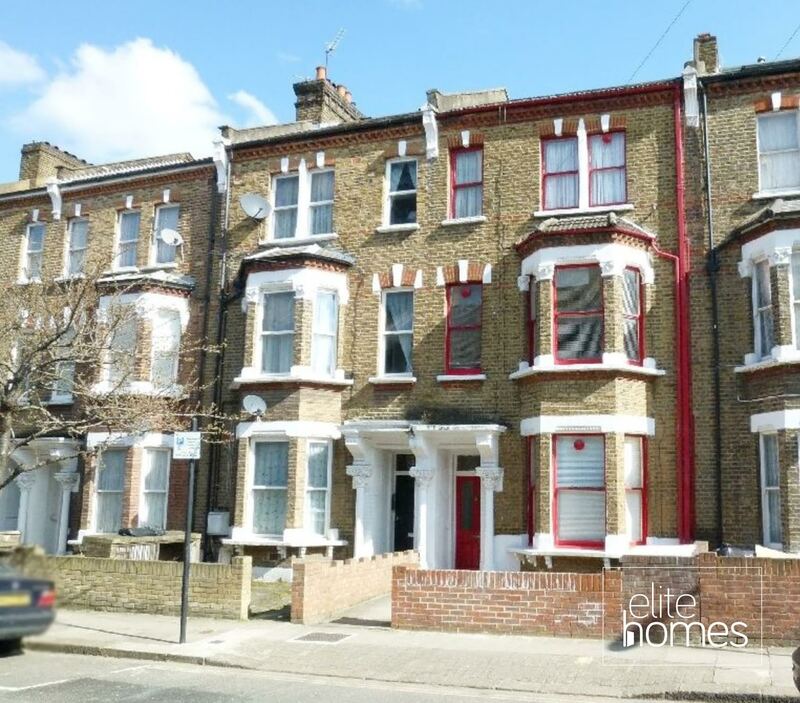 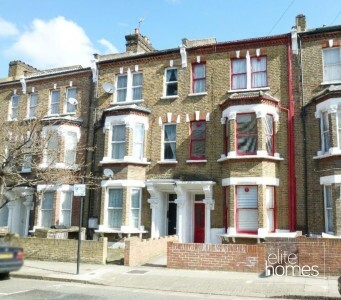 The property is located on a quiet residential street and is a 2 minute walk to Westbourne Park underground station. Fantastic links to central London. Property will be newly painted throughout.